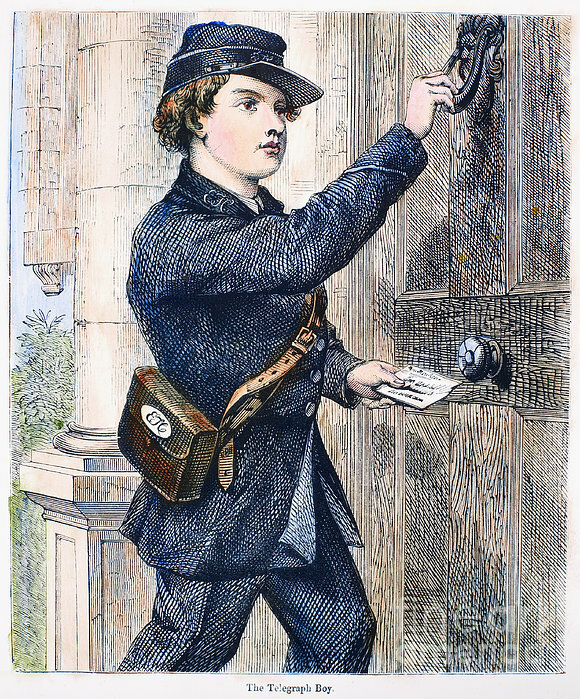 There are no comments for Telegraph Messenger, 1869. Click here to post the first comment. 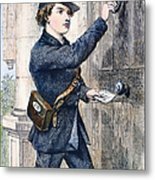 TELEGRAPH MESSENGER, 1869. 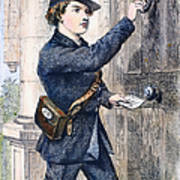 'The telegraph boy.' Wood engraving, American, 1869.